What is a Graduated Driver's License? Graduated licensing was put into place in an attempt to reduce the number of accidents, injuries and fatalities involving teenage drivers. Instruction is usually part of a graduated driver's license program. A teenage driver with three passengers is three times more likely to be in a fatal car crash, than if he or she is driving alone. Teenage drivers are less likely to get into a crash if they are driving alone than if they have passengers. 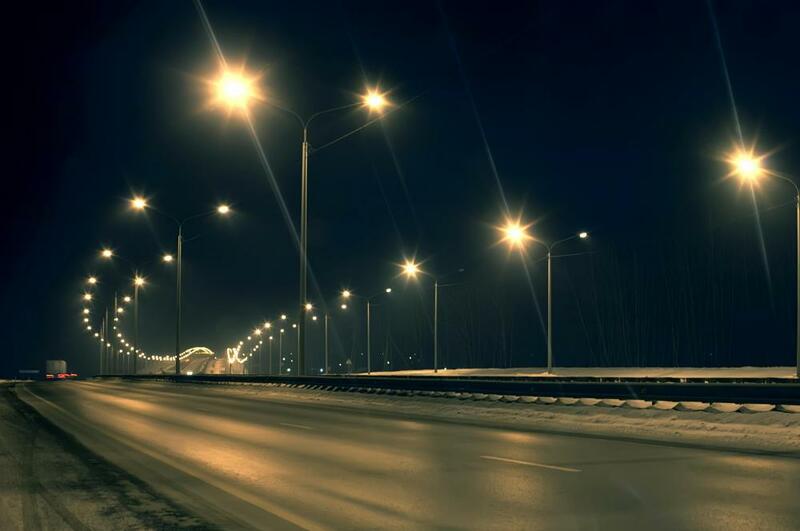 A graduated driver’s license may restrict nighttime driving. A graduated driver's license is part of a program that is used to phase beginner drivers into the driving population gradually, until they have full driving privileges. In the United States, most states now have some form of a graduated licensing system. Other countries, including Canada, New Zealand and Australia, also have areas that have implemented a graduated driver's license system. While many teens feel that a graduated licensing system is unfair or punitive, there is research that indicates the system can save lives. 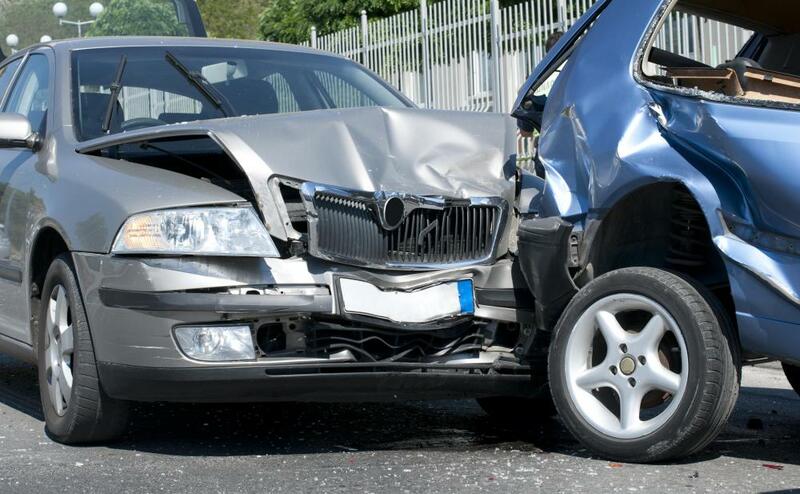 Teens that are sixteen have the highest crash rates of any age group. There are a variety of reasons for this, including inexperience, immaturity, and lack of exposure to various road conditions. Teens are also more likely to speed, and to overestimate their driving skills. The graduated driver's license works by reducing the known risk factors that increase the danger to a teenage driver while he or she gains driving experience. For example, four out of every ten teenage driving deaths occur when the driver is on the road between nine at night and six in the morning. As another example, the risk of being involved in a car crash increases with each passenger. A teenager driver with three passengers is three times more likely to be involved in a fatal car crash, than if he or she is driving alone. Each jurisdiction has its own requirements for the graduated drivers license. They may restrict the use of cell phones, nighttime driving, the number or age of passengers, and seat belt use. A typical graduated driver's license has three phases. The first is the supervised learner stage, where the newly licensed driver can only drive when there is another licensed driver, who is an adult, in the car. The intermediate license allows the new driver to drive without a licensed adult driver in the car, with certain limitations. These limitations vary by jurisdiction. Typically, these intermediate restrictions range from six to twelve months in duration. At the end of the intermediate period, the licensed driver may get his or her full driving permit. The restricted period of time may be increased if the driver is caught in violation of any of the terms of the restricted license, even if it does not result in an accident. While many teens complain about the inconvenience of the graduated driver's license system, most areas allow a few exceptions in certain circumstances. Exceptions typically include allowing teen drivers to drive during restricted hours or with passengers if they are working, attending a school activity, or in the event of an emergency. Who Are the Worst Drivers in the United States? What Is the Teenage Driver Accident Rate? What are the Different Driving Hand Signals? What is Driving by Braille?